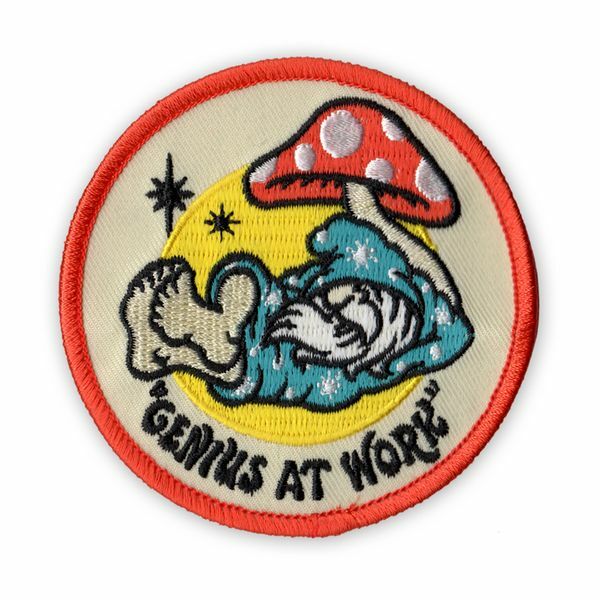 Our "Genius At Work" graphic just HAD to be embroidered onto a patch! Classic, throwback style for your chillin' attire. 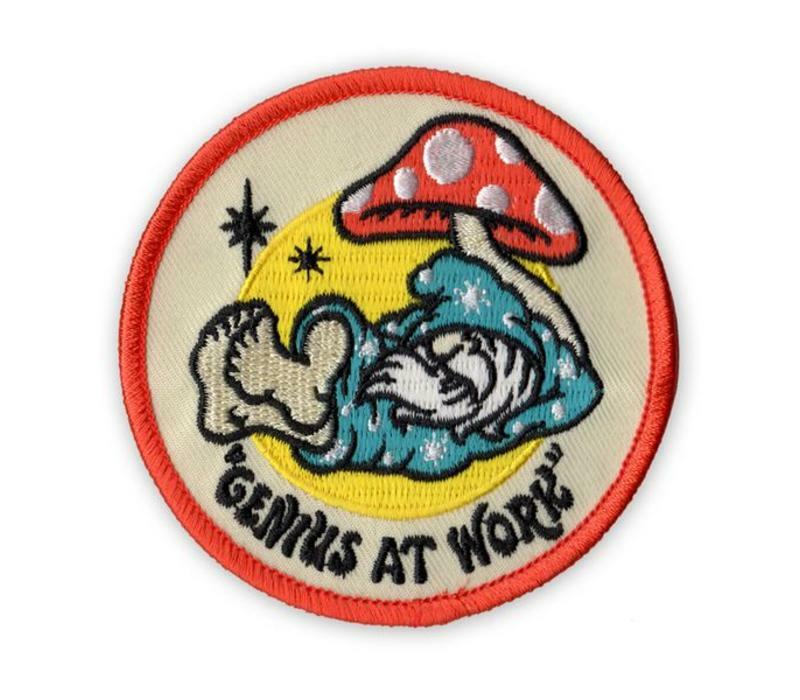 3 inch circle with iron-on backing.